A Sydney fashion portrait photography Sydney session with a beautiful model from Japan. This production had Sayuri model swimwear from Seafolly and accessories from Diva. We went to the cliffs near Maroubra Beach in the Eastern Suburbs for the photography session. It was a fine day but ridiculously windy as usual, luckily the hairstyle held out! Sayuri did well as it must have been quite cold with the wind. The last shots on the cliff overhang were taken from about 30m below. I was feeling dizzy just looking at it! 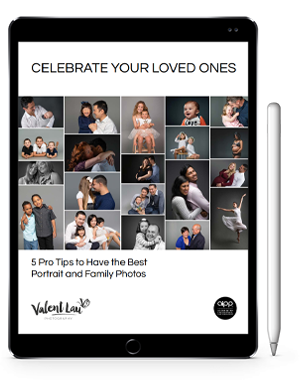 Valent Lau Photography provides Casual and Beloved Portrait Photography and is based in South Coogee in Sydney’s Eastern Suburbs. Contact us now and take your first step towards creating some beautiful heirlooms. Some of these photos were published in an article in The ONE Magazine. The ONE is a Chinese & Japanese bilingual magazine with distribution in Sydney and Melbourne.